Luther's Baggage: What if Moses had Facebook? Passover ended this evening, but questions about the events of the Exodus continue. 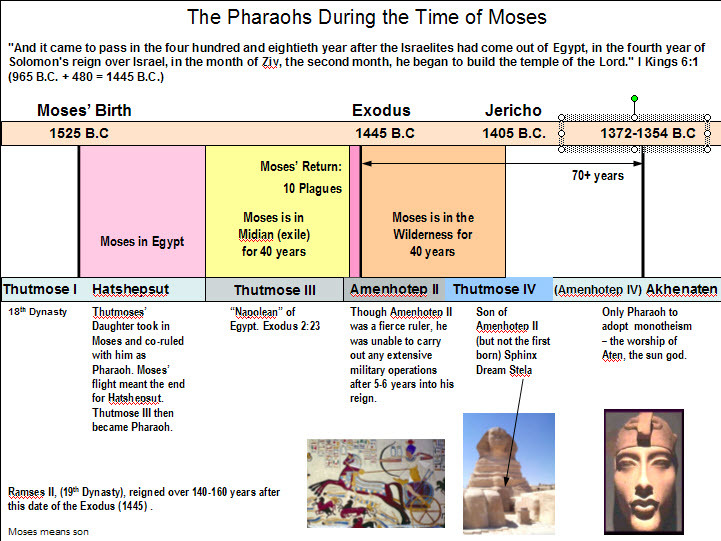 The world and many religious "authorities" question the historicity of Moses, the Exodus, and the BIble. 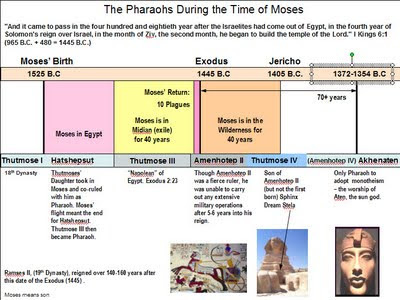 I put together a one page overview of the historical context of the Exodus and used it as an introduction to Passover several years ago. Click on it to make it bigger; then click the Back Arrow to return. Blessings on you in the Name of the Messiah!